A payment of € 29. 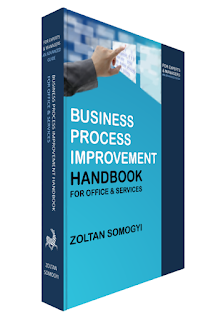 - You will receive the book "BUSINESS PROCESS IMPROVEMENT HANDBOOK FOR OFFICE & SERVICES, FOR EXPERTS & MANAGERS AN ADVANCED GUIDE, Zoltan Somogyi, 2016, ISBN 9789090296203" in PDF format. A payment of € 99. - You will receive a commercial license for ONE user for the AI-TOOLKIT. - You will also receive the book "BUSINESS PROCESS IMPROVEMENT HANDBOOK FOR OFFICE & SERVICES, FOR EXPERTS & MANAGERS AN ADVANCED GUIDE, Zoltan Somogyi, 2016, ISBN 9789090296203" in PDF format. The book contains all mathematical equations for the statistical analyzes, control charts and much more (see all contents: https://zoltansomogyi.blogspot.com/p/business-process-improvement-handbook.html). 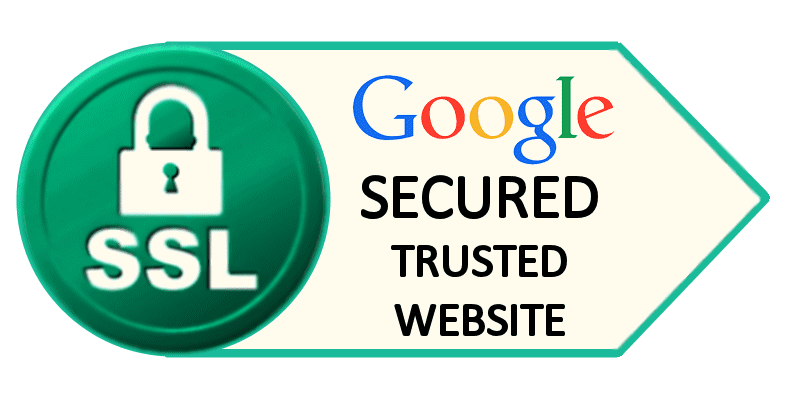 Please read the AI-TOOLKIT Software License Agreement (SLA)! IMPORTANT: Use the AI-TOOLKIT website contact form or add a comment to your payment with your email address in order to be able to send you the book by email! Article 1.1 : Definition “Non-Commercial License” Non-Commercial license means: the use of the Software by 1 or more persons and only (i) in an educational or research institution environment not intended toward securing a commercial advantage, (ii) in a personal and non-commercial capacity, or (iii) for non-commercial, evaluation purposes. 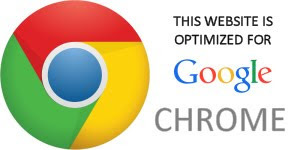 Article 1.2 : Definition “Commercial License” Commercial license means: a. the use of the Software by 1 or more persons and in any activity or in connection to any activity intended toward securing a commercial advantage or the generation of revenue or monetary compensation.